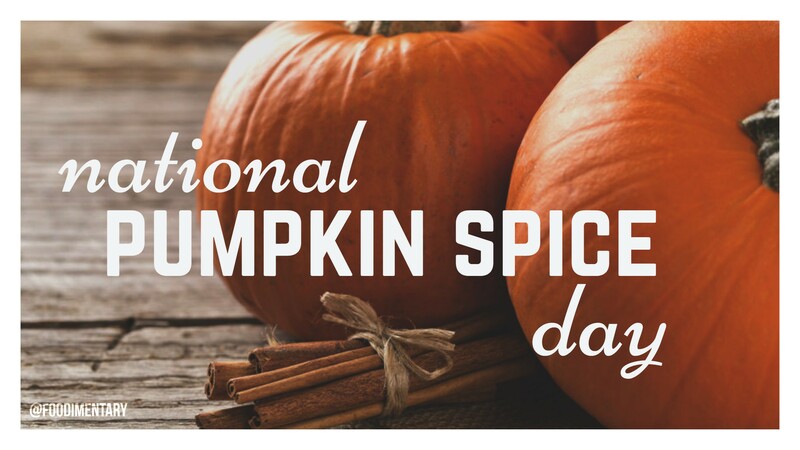 October 1st is National Pumpkin Spice Day! The largest pumpkin pie ever made was over five feet in diameter and weighed over 350 pounds. It used 80 pounds of cooked pumpkin, 36 pounds of sugar, 12 dozen eggs and took six hours to bake. In early colonial times, pumpkins were used as an ingredient for the crust of pies, not the filling. The Connecticut field variety is the traditional American pumpkin. 1795 Robert Bakewell died (born, May 23, 1725). Bakewell was an agriculturalist who helped revolutionize cattle and sheep breeding in England. He obtained the best animals he could find and then worked with a closed herd, inbreeding only superior animals. 1908 The Model T Ford was introduced at a price of $825. Due to efficient mass production, by 1925 the price of a 2 door Model T was only $260. 1913 A monument to honor sea gulls was erected in Salt Lake City. The gulls had eaten the plague of grasshoppers that threatened the Mormon settlers crops in 1848. 1924 James Earl (Jimmy) Carter was born. He was a peanut farmer, and 39th president of the U.S. (He also claimed to have been attacked by a rabbit while canoeing. He beat the rabbit off with a paddle). 1943 Jerry Martini of the music group ‘Sly & The Family Stone’ was born. 1968 Flesh eating Zombies are on the loose as George Romero’s horror film ‘Night of the Living Dead’ is released. 1971 Disney World opened at Orlando, Florida. 1972 Louis Leakey died. Anthropologist largely responsible for convincing scientists that Africa was the place to search for human origins, not Java or China. Together with his wife Mary, they made many significant fossil discoveries. 1974 The first McDonald’s restaurant opened in London. 1980 European Community countries banned the use of hormones in cattle feed. 2006 Sometime during October 2006 the population of the U.S. will reach 300 million. 2006 The New Orleans landmark restaurant, Commander’s Palace, reopened. It had been closed since Hurricane Katrina devastated New Orleans in August, 2005. 2011 World population is expected to hit 7 billion this month.